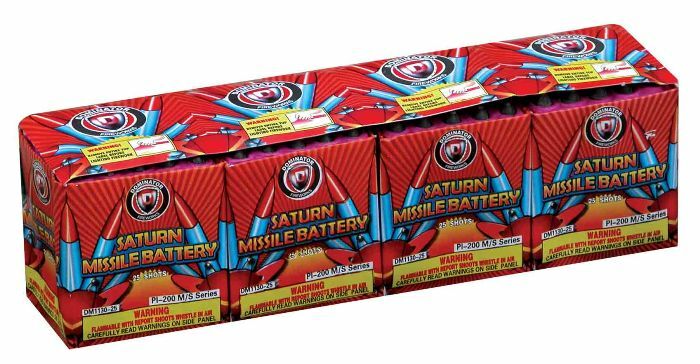 Because There’s No Such Thing As Too Much Firepower! 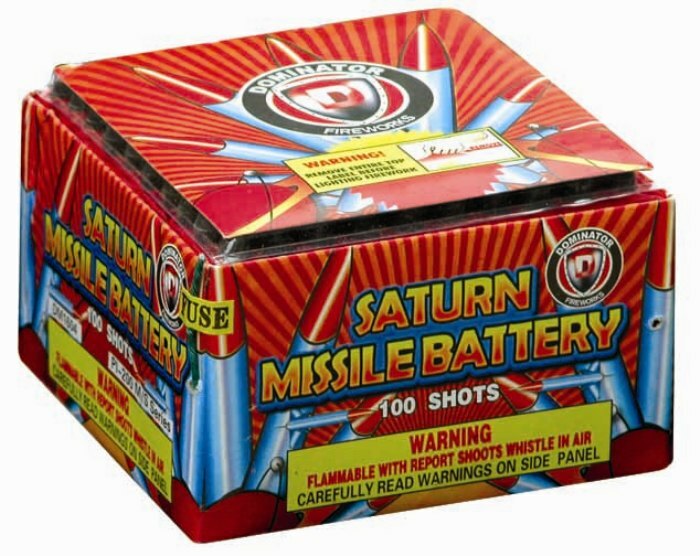 The multi-shot missile king of the universe is at your service. 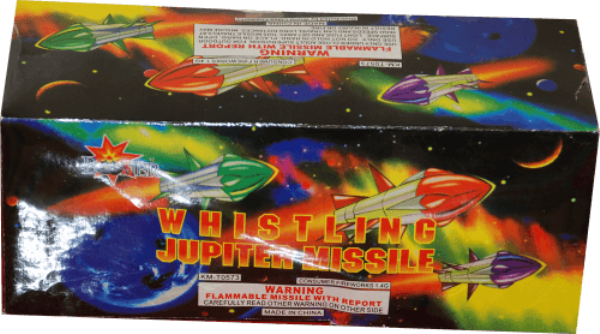 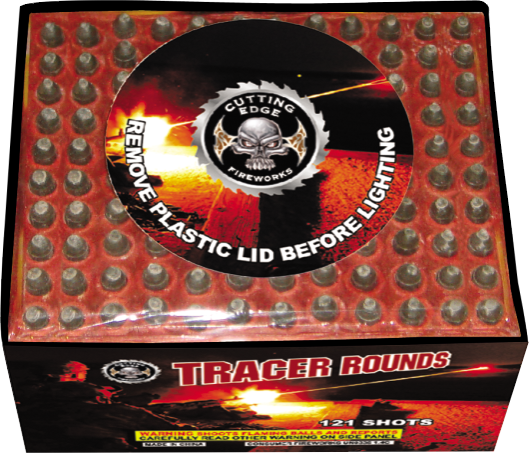 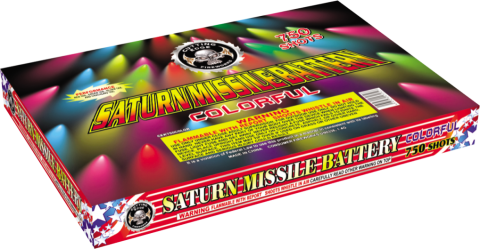 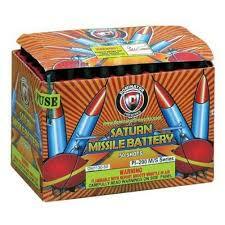 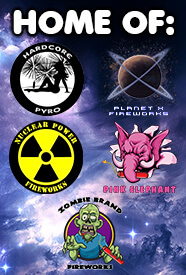 At Intergalactic Fireworks we have so many Saturn Missiles to choose from! 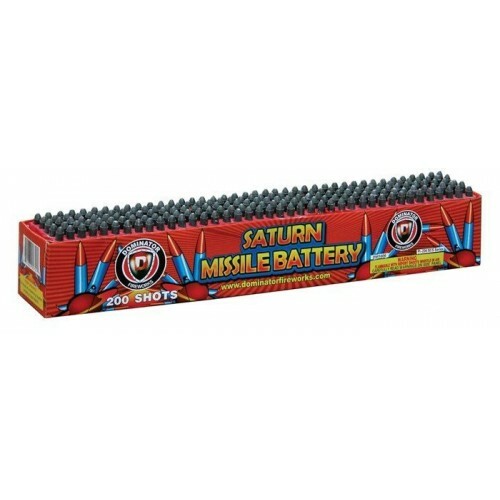 Ranging in size all the way up to 750 shots, Saturn Missile batteries work great as finale pieces or all on their own. 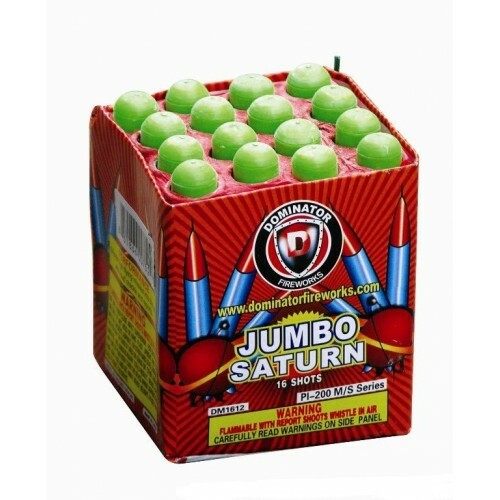 Just select the number of shots and fire when ready!